Entertainment - Page 4 of 387 ..::That Grape Juice.net::.. - Thirsty? Rosie O’Donnell has revealed that she regrets spilling secrets to the author behind the startling book ‘Ladies Who Punch‘. 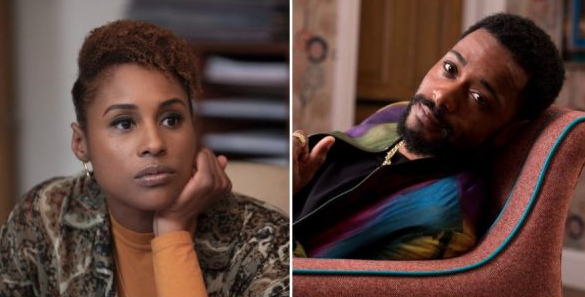 Issa Rae‘s cinematic collaboration with LaKeith Stanfield has earned a romantic release date. Camila Cabello is playing no games as she aims to carve out a colossal solo career. Having heated up the charts with global smash ‘Havana’ and received commendable nods for herself-titled album debut, the singer is now making a beeline for the big screen. 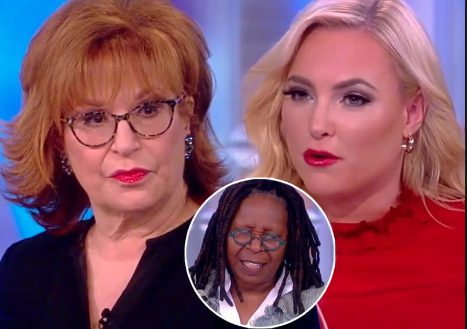 Viewers of the hit show ‘The View’ have threatened to boycott the show if Whoopi Goldberg does not tame Meghan McCain‘s frightfully rude attitude. 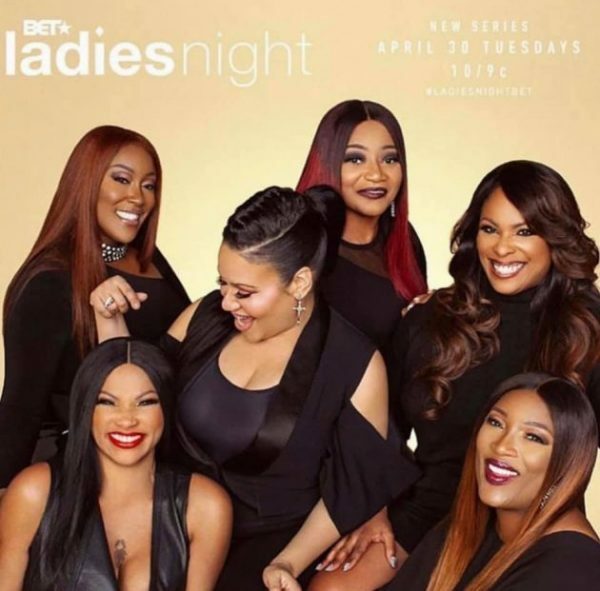 A reportedly 10-episode outing, the venture – moving forward in the absence of the Funky Divas – is set for an April 30th premiere. This Sunday brings with it the part 2 and NeNe, Porsha, Kandi, Eva, and co are wasting no time getting down to the get down. The general public’s support for the lowest-selling album in Nicki Minaj’s discography has been rejuvenated following the colossal success of its European world tour. 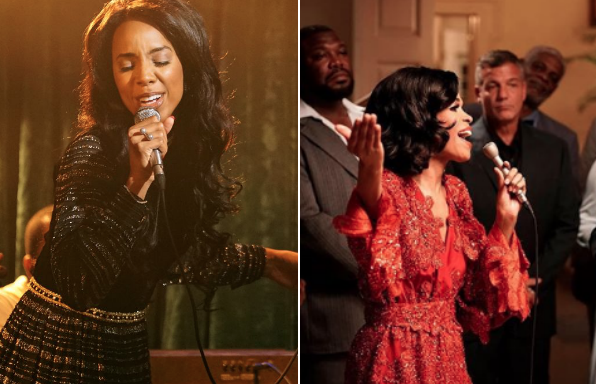 While the former is a blast from the past in the form of loosely biographical look at the creation and heyday of legendary TV show ‘Soul Train’ and its host Don Cornelius, the latter is a modern-day twist on the iconic 1992 Eddie Murphy film of the same name. 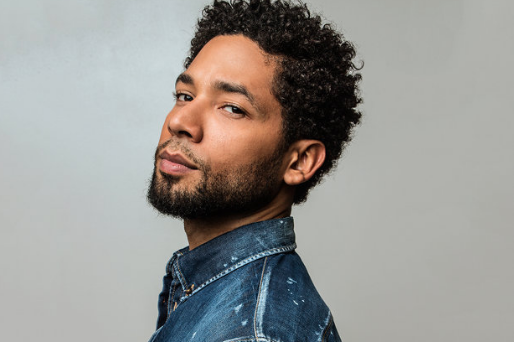 As both have led the network to favorable viewership figures with their respective inaugural runs, reports have it they’ve been renewed for second seasons. 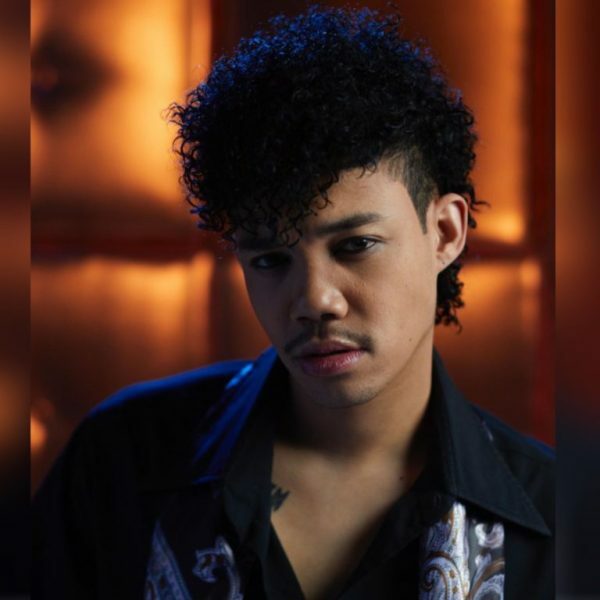 Exploring the tumultuous life of the eldest sibling of the R&B super group, DeBarge, Bobby – also the former lead singer of 70’s R&B band Switch – will see his life story retold with highlights displaying the singer’s rise to the dizzying heights of fame before experiencing the perils of a publicized fall from grace. As far as fan bases go, few have been as impactful and creative as Nicki Minaj‘s. For, as the Country star Lil Nas eyes a Billboard Hot 100 #1 after rising to fame on Twitter as Minaj loyalist “Nas Maraj“, a number of the rapper’s fans have risen to become influential figures in Pop culture’s digital realm. One of the first? David Alexander, the brains behind the Youtube series ‘The Necki Menij Show’. 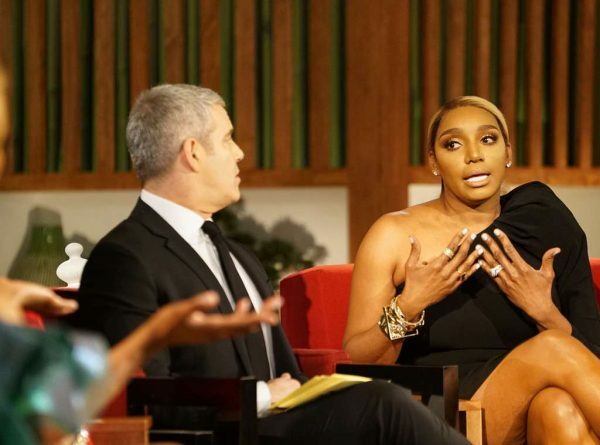 The series was set in a town ran by “Menij” and inhabited by her Pop peers and in many ways served as a promotional vehicle for her hit-kissed sophomore album ‘Pink Friday: Roman Reloaded’…and now offers a hilarious look into how the rapper and said peers were perceived by fans circa 2012/2013. Ready to revisit the mania? 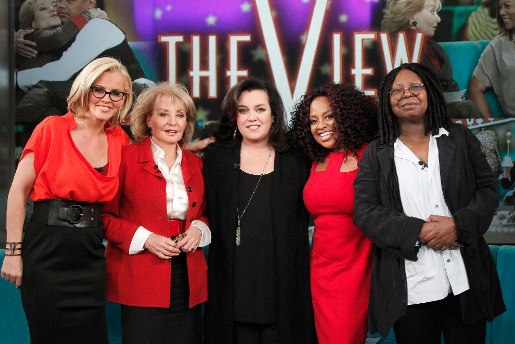 Ramin Setoodeh‘s efforts to expose what really goes on backstage at ‘The View’ by way of the book ‘Ladies Who Punch’ is sending shock waves through the show’s fandom. Today, those waves intensified after a secret recording lifted from its treasure chest of secrets was posted online.